for effortless piercing. 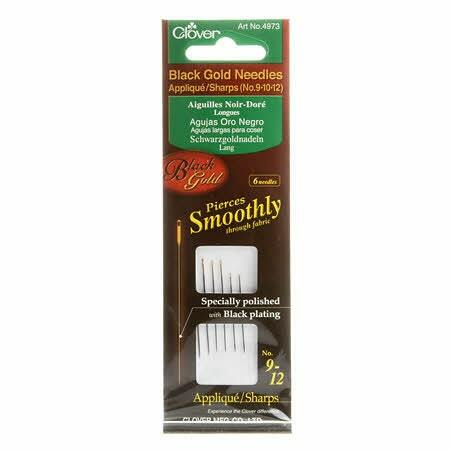 Anti-Rusting, long-lasting needles. Black plated for enhanced rust resistance. Does not bend or break easily.